Global spirits brand Sazerac has bought The Last Drop Distillers Limited to accelerate ambitious growth plans whilst allowing the existing Last Drop Distillers team to continue to run the business autonomously, with the small, personal operation remaining intact. As the Sazerac Company portfolio includes a range of global spirits brands, this acquisition will allow the company to extend its portfolio into the super-premium, craft market as well as expand its European footprint. The Last Drop Distillers is a family-run company dedicated to discovering and bottling exclusive spirits globally. Spirits pioneers James Espey and Tom Jago founded the company in 2008 after long and successful careers in the industry. Between them they created Johnnie Walker Blue Label, Chivas Regal 18 Year Old, The Classic Malts, and, with Malibu and Baileys Irish Cream. Today, the company is run by their two daughters, Beanie Espey and Rebecca Jago. 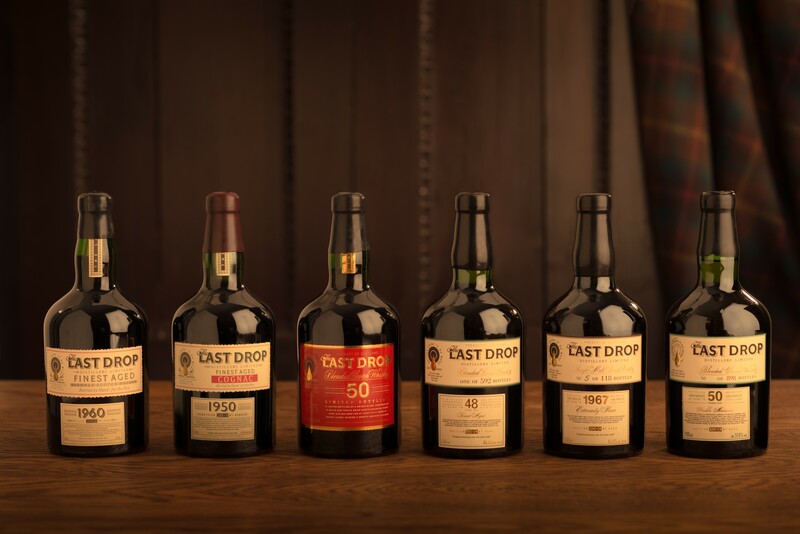 The Last Drop Distillers’ existing Asian distribution arrangements will not be affected by the sale.